According to a new study in The Journal of Sports Medicine and Physical Fitness, logging miles may not be enough to prepare your legs for a marathon. Researchers found that runners who completed 13.1 miles experienced some muscle damage but still had some strength and endurance left in their legs, while athletes who finished the full 26.2 had more muscle damage and totally fatigued legs. Plus, while the former group was able to maintain their pace throughout the race, the latter seriously slowed down during the second half of the race, which the researchers say is very likely because of lethargic legs. “Of course it’s impossible to finish the race with zero muscle damage, but I believe it can be reduced beyond what we saw in our study with appropriate training, and that this will directly apply to a higher running pace at the end of the race,” says study author Juan del Coso, Ph.D. Though the study was small, the runners all had done reasonable levels of training. But despite this, they still suffered muscle damage. “The stress imposed by the distance of 26.2 miles on the leg muscle needs a particular physical preparation that likely cannot be obtained just with running as training,” del Coso says. Recent research has suggested that doing lower-body strength training can actually compromise an athlete's VO2 max up to two days after a workout, causing long runs to feel more exhausting and require more oxygen and effort than normal. But if strength training can make runners more efficient, as studies have suggested, then harder training runs may be worth a better race, del Coso points out. All runners should incorporate lower-body strength training in the offseason and early phases of training four days a week, according to Janet Hamilton, CSCS, owner of Running Strong Professional Coaching in Atlanta. Since the majority of the damage and fatigue seems to set in after mile 13, half-marathoners can taper off strength and focus more on logging miles in the final phases of training. But Del Coso suggests marathoners continue to incorporate lower-body resistance training twice a week in between long runs and tempo days. 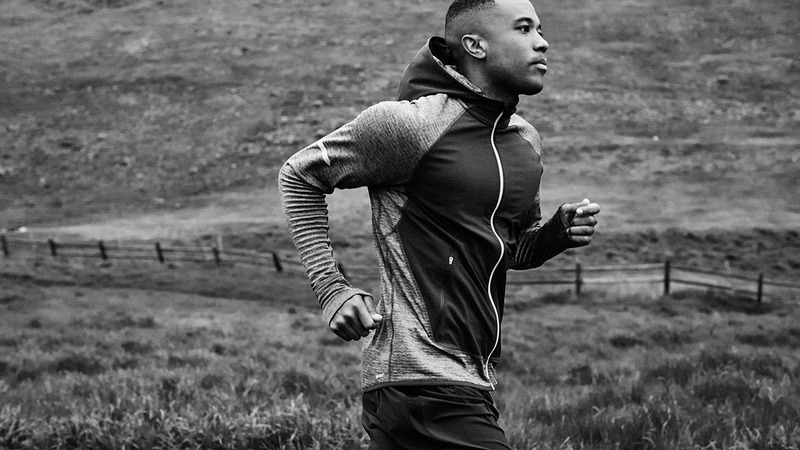 Just skip strength the week before the marathon to avoid that compromised VO2max.